CRU is pleased to announce we are holding a conference in Brisbane for two days on 20th and 21st of May 2016. Titled “Claiming a Positive Future: The Power of Possibility” we will gather with the aim of inspiring, encouraging and connecting people with disabilities, family members, friends and workers to focus on what is possible for all people who live with disability. We are interested in what this means across the whole age range from young children to mature adults. 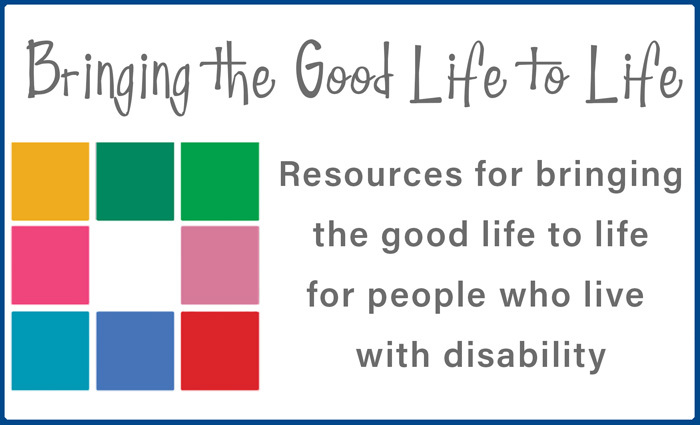 As the National Disability Insurance Scheme (NDIS) starts to roll out in Australia, this conference will address how we can be clear, hopeful and focused, in order to make the most of this opportunity. As well, it will help us examine what gets in the way or diminishes what’s possible and together explore new ideas for creating the change we want to see. time to connect with old friends and meet new ones. Conference Registrations are now open. PLEASE BOOK YOUR TICKETS HERE. We will be sharing information through post and our mailing list and please like our Facebook page to see further updates as well.